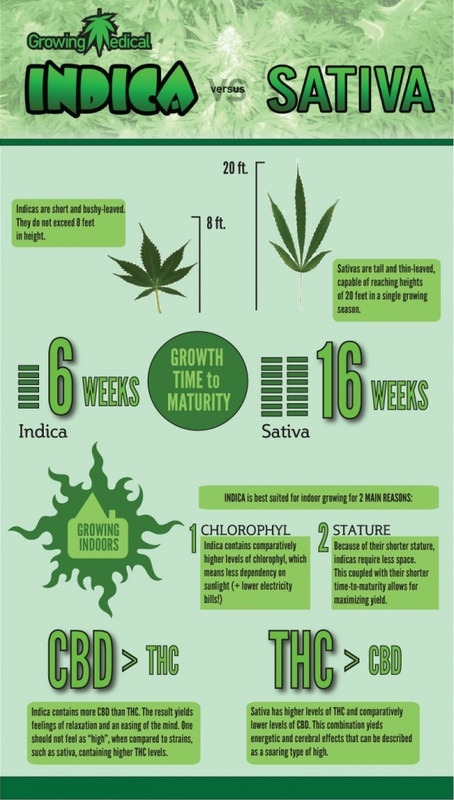 Sativa and Indica are 2 types of weed strains. The infographic below shows the difference between them both. I like both types of weed with a prefference of Sativa during the day and Indica in the evenings or when wanting to relax. But it's not always that I'm fortunate enough to have both types of weed in my possesion.